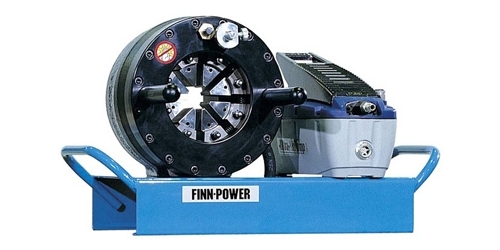 Finn-Power P20 CS and P32 CS are ideal choices for service vehicles. 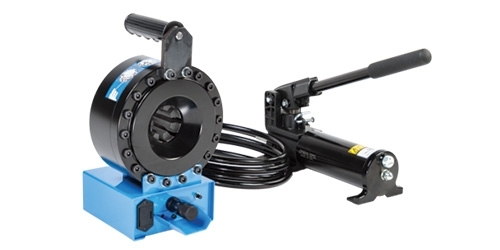 These reliable Finn-Power crimping machines are perfect when a variety of sizes and types of fittings need to be crimped in situations where electric network is not available. 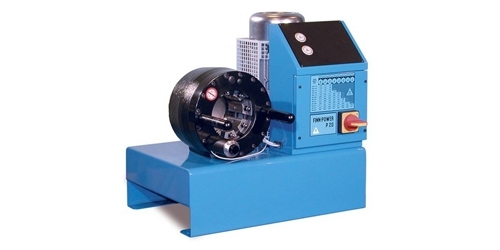 These machines produce very efficient and accurate crimping results. 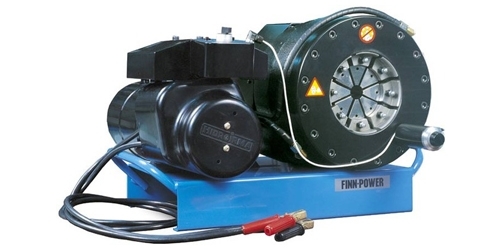 The necessary operating force is supplied by a 12 V vehicle type battery. Both P20 CS and P32 CS models can also be supplied in a 24 V version. 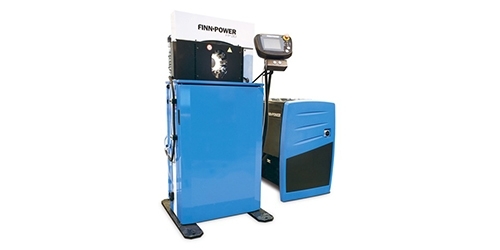 For Finn-Power P32 CS crimping machine the maximum hose size is 2″ and the machine can be equipped with seventeen standard die sets.